For a full list of eligibility criteria and information please refer to the official Information Booklet on the PAS website. Note: A combination of two or more exam sittings may be permitted in determining eligibility. (i) be a national of a European Union Member State; or (ii) a national of a European Economic Area State or the Swiss Confederation; or (iii) be entitled under section 3, 18 or 24 of the Refugee Act, 1996; to the rights and privileges specified in section 3 of that Act, or (iv) have had a period of one year’s continuous residence in the State immediately before the 21st March 2019 and, during the eight years immediately preceding that period, have had a total residence in the State amounting to four years. Periods of illegal residence or residence as an asylum seeker in the State do not count for this qualifying five year period. 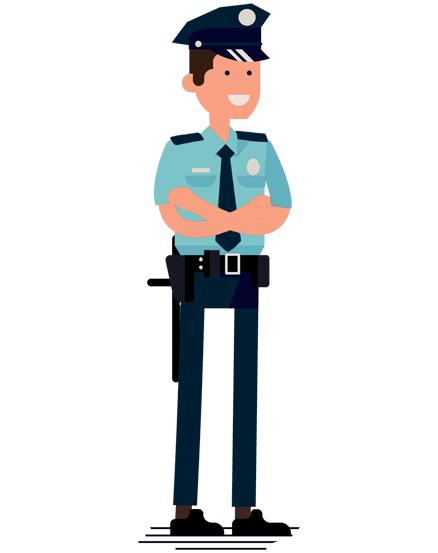 What is a Recruit Prison Officer? The Recruit Prison Officer (RPO) is the entry level to the Service. When a recruitment campaign is launched the Prison Service set up a panel from which vacancies arising in the Irish Prison Service may be filled. Vacancies are usually filled at Recruit Prison Officer level initially. Following the successful completion of 3 years’ service including probation and a Higher Certificate in Custodial Care, the Recruit Prison Officer will be appointed as an Established Prison Officer. Prisons operate 24 hours a day, seven days a week. As a result, Prison Officers will be required to work a basic 2,035 hours per year based on an average roster of 39 hours a week, and will be required to work shifts including night duties, every second weekend, some public holidays and over festive seasons. Recruit Prison Officers will also be required to work Additional Hours (AH) over and above basic rostered hours up to 360 hours per annum. Working as a Recruit Prison Officer can be complex and difficult, but it can be varied, challenging and highly rewarding. 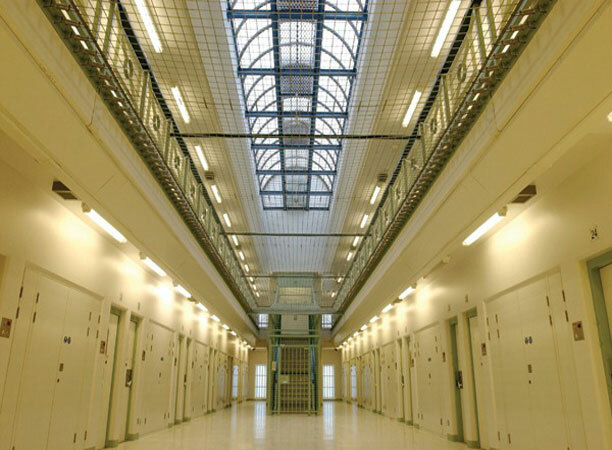 They are looking for individuals who have the capacity to relate to and engage with prisoners, act with professionalism, tolerance and humanity and the ability to role model positive social behaviour. They must also have the ability to think on their feet in dealing with situations which require security and control. We run renowned preparation courses for the assessments tests and competency-based interview that candidates will face as part of the selection process. These recruitment competitions can attract thousands of applications and those that succeed are those that are prepared and perform well in the selection stages. Get a full tuition on the Recruit Prison Officer assessments and prepare with us for your interview. We have a proven track record with over 30 years of assessment industry experience.